Specifications are critical to companies involved in complex manufacturing. The constant reading, reviewing, and analysis of materials and process specifications is extremely labor-intensive, qualityimpacting, and time-consuming. 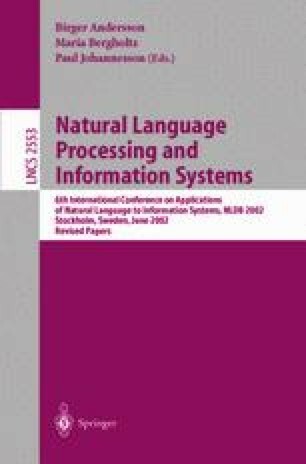 A conceptual design for a tool that provides computer-assistance in the interpretation of specification requirements has been created and a strategy for semantic-markup, which is the overlaying of abstract syntax (“the essence”) on the text, has been developed. The solution is based on the techniques for Information Extraction and the XML technology, and it captures the specification content within a semantic ontology. The working prototype of the tool being built will serve as the foundation for potential full-scale commercialization. This work was supported in part by NSF SBIR Phases I and II Grants DMI-0078525 (1999–2002). It does not necessarily reflect the opinions of NSF.